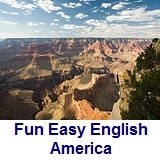 ﻿ Fun Easy English - new classroom free online classes english language lessons speaking listening writing reading july 25. 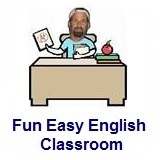 Today in the classroom you are going to learn the correct way to write the English alphabet letter O in manuscript and cursive. 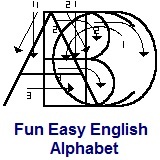 Writing the English alphabet letter O correctly in manuscript and cursive. 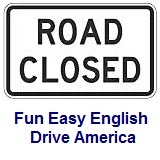 This is a really easy letter to write in both manuscript and cursive. 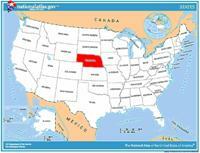 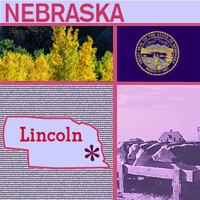 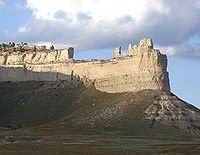 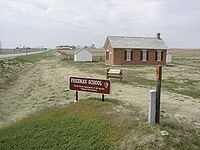 Learn some interesting facts and read interesting stories about Nebraska.